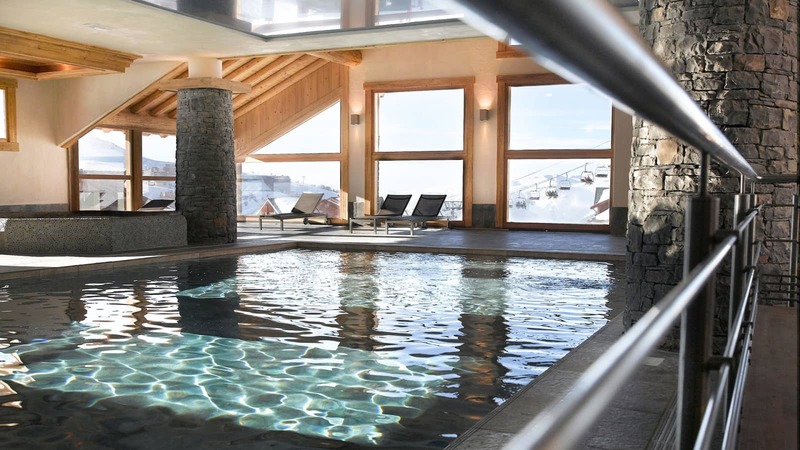 Revel in the beauty of the exquisite Tarentaise valley, enjoy easy access to the winter wonderland of Paradiski, and experience the utmost in tranquility and peace all in the one place – the pretty resort of Plagne Soleil. 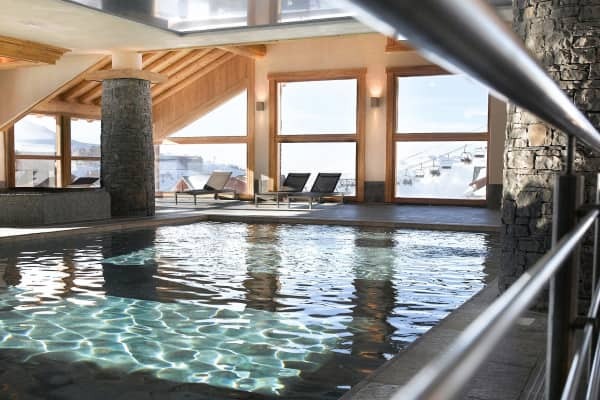 The sun-drenched, ski in ski out resort is perfectly poised on the piste at an altitude of 2050 metres, and features 2 of its own practice areas for beginners and children, as well as 2 trickier runs for more advanced skiers. 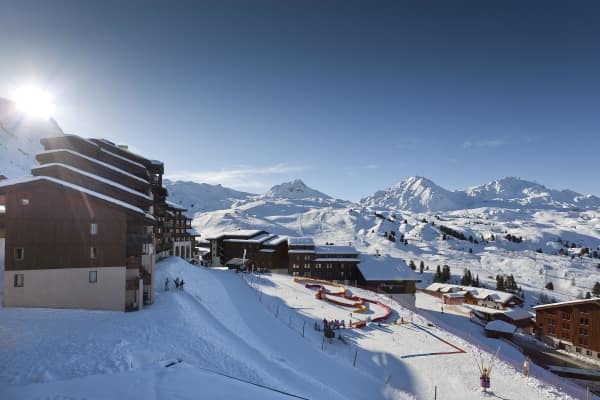 A blue run will take you from Plagne Soleil to the La Bergerie lift or to the Boulevard lift in Plagne Centre in a couple of minutes, and from here you can extend your Paradiski adventure. 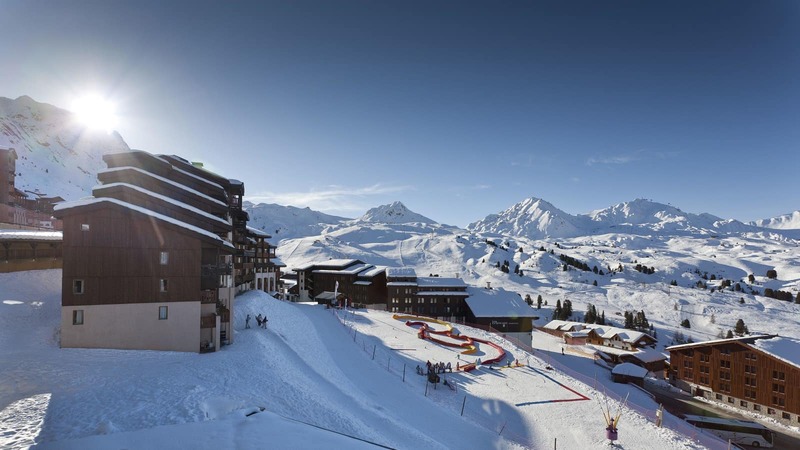 Cross-country skiers will also relish the 5km route of Dou du Praz, which starts and ends in Plagne Soleil. 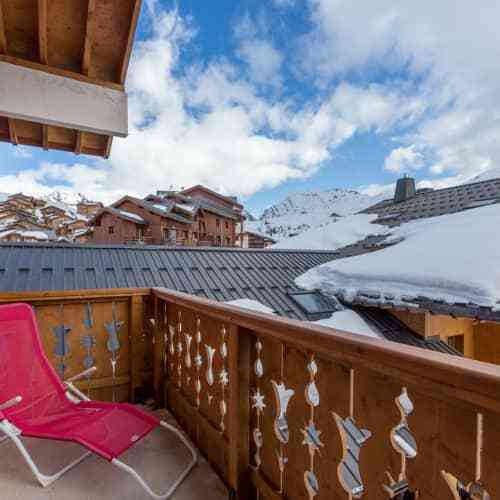 Close to the hub resort of Plagne Centre, yet far enough away from the hustle and bustle, Plagne Soleil is the perfect destination for a relaxing, family holiday. 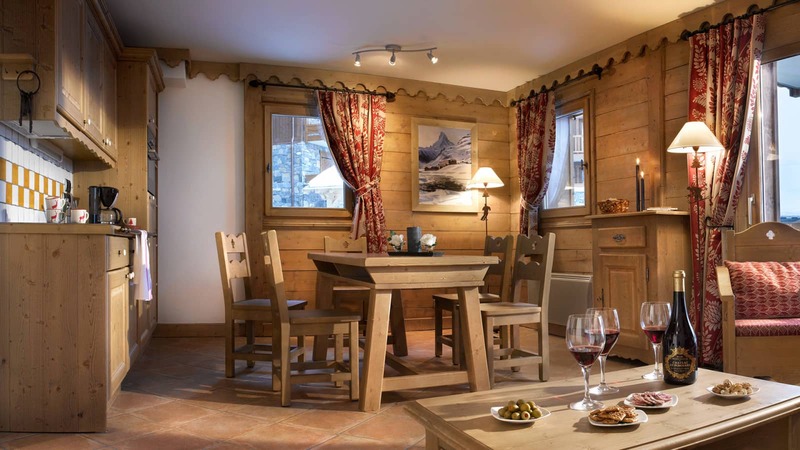 There are a few bars and restaurants in the village, including Le Dou Du Praz, a popular restaurant, which offers some seriously sublime French cuisine paired with some breathtaking mountain vistas. 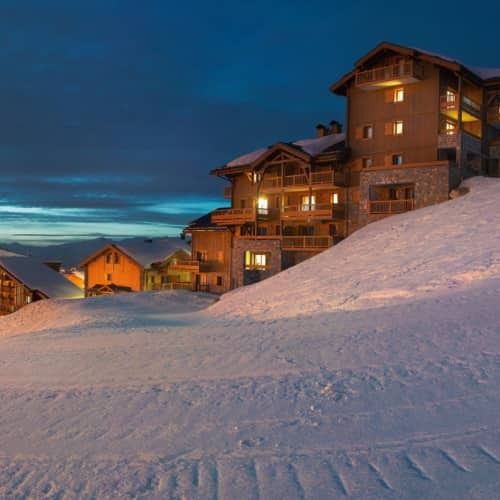 Book with Topflight, and choose from a selection of 3 and 4 Star apartments, as well as a 3 Star hotel, all of which boast super convenient locations, close to the the resort centre and the slopes! 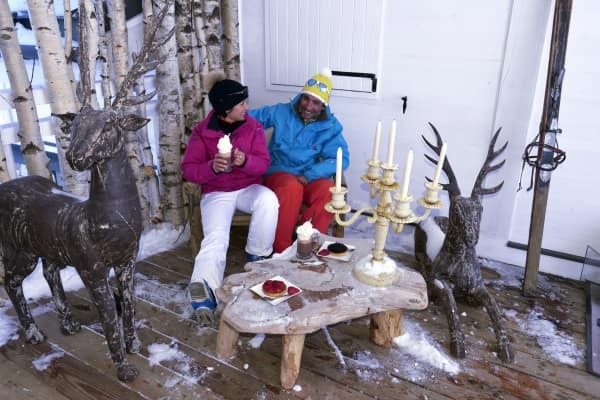 Dotted throughout the resort are an array of low-key bars; the perfect spots for some post pistes chats and drink, and if you’re looking for something a tad livelier, you can head along to Monica’s pub, which not only boasts a super warm and welcoming atmosphere, but some top notch live music too. 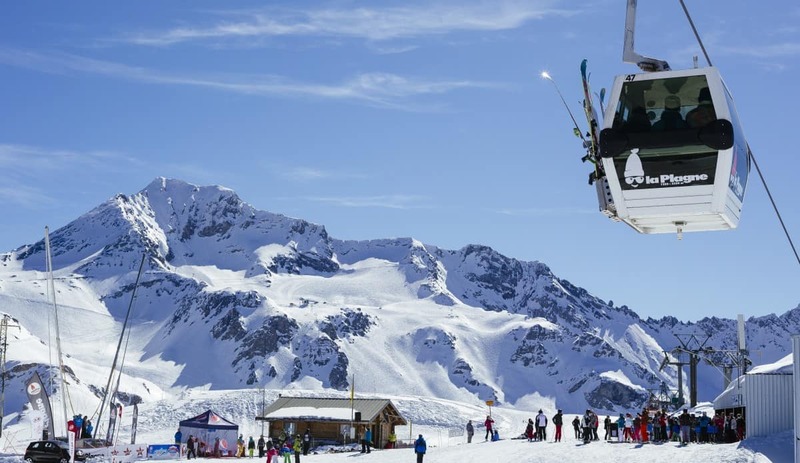 You can also hop on the free shuttle bus to Plagne Centre for more après ski options. Fancy something a tad more wholesome? 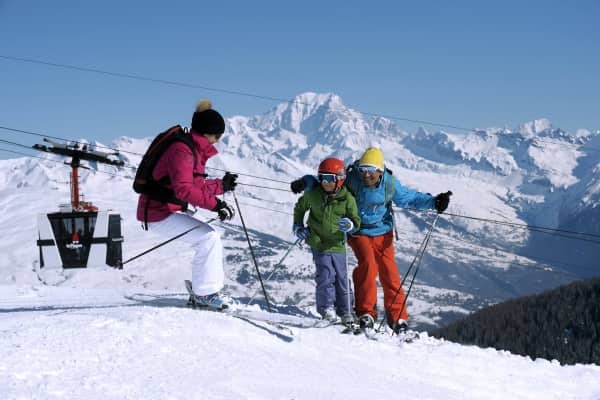 Plagne Soleil offers a great selection of poste piste adventures, including winter hiking and snowshoe tours. 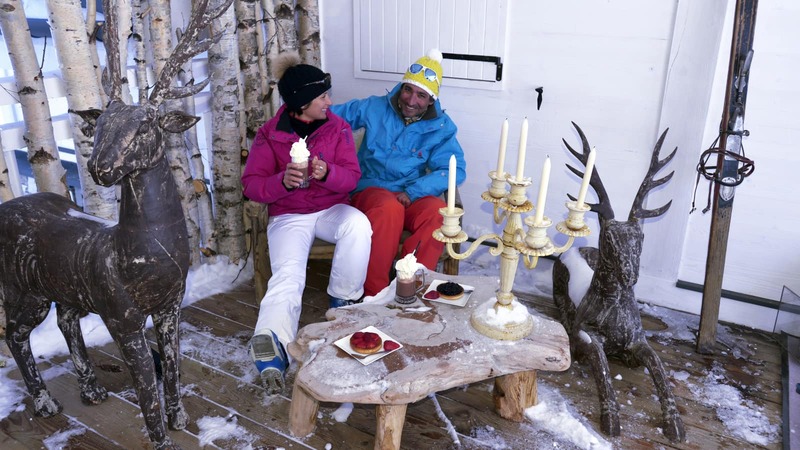 Don’t forget to pay a visit to Grotto de Glace, situated at the top of the Plagne Bellecôte glacier. Marvel at this spectacular ice world, complete with fascinating sculptures and enchanting caves. Buy 2 Adult Local Passes together and SAVE €10 per person. 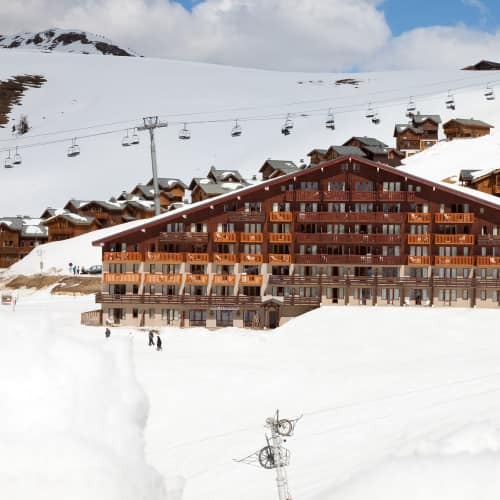 Valid for La Plagne Local Ski Area. 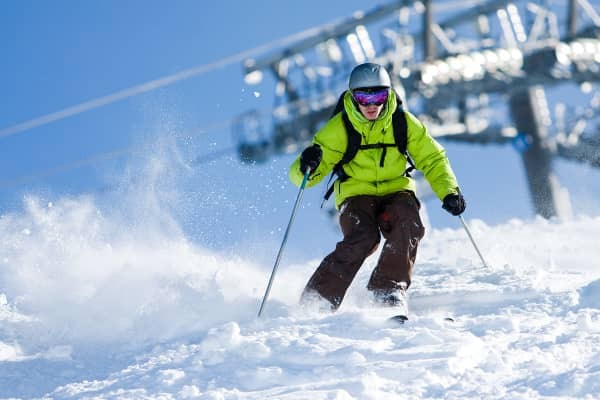 Adults are classed as 13 - 65 years for individual lift passes. Suitable for beginners. Select this option for both people taking this pass. Valid for La Plagne Local Ski Area. 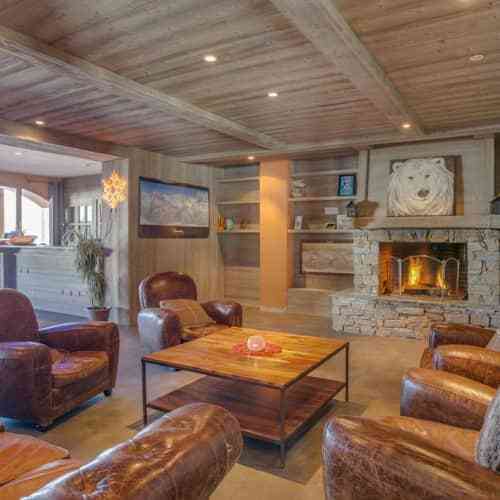 Included with 1 day at Paradiski. Buy 3 or more Adult Local Passes together and SAVE €15 per person. Valid for La Plagne Local Ski Area. Adults are classed as 13 - 65 years for individual lift passes. Select this pass for each person taking advantage of this offer. 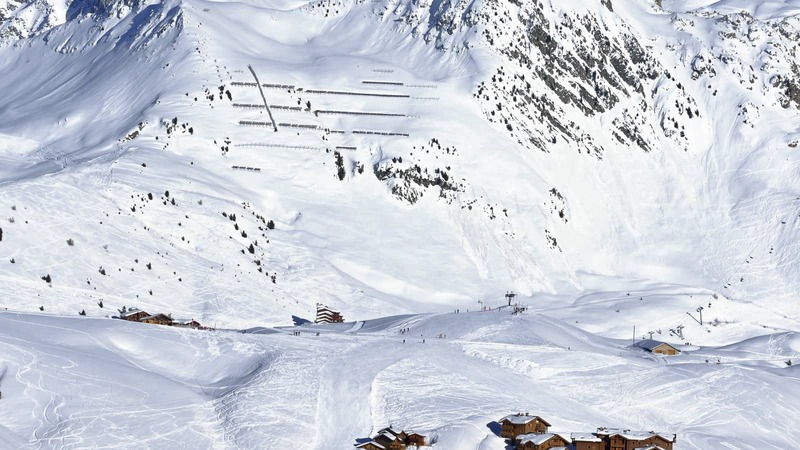 Valid for La Plagne Local Ski Area. 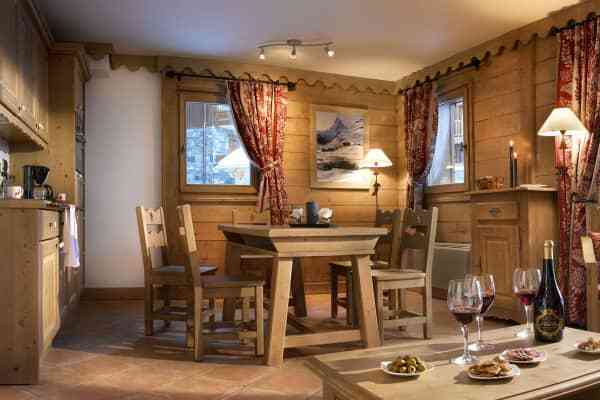 Included with 1 day at Paradiski. Age 65+. 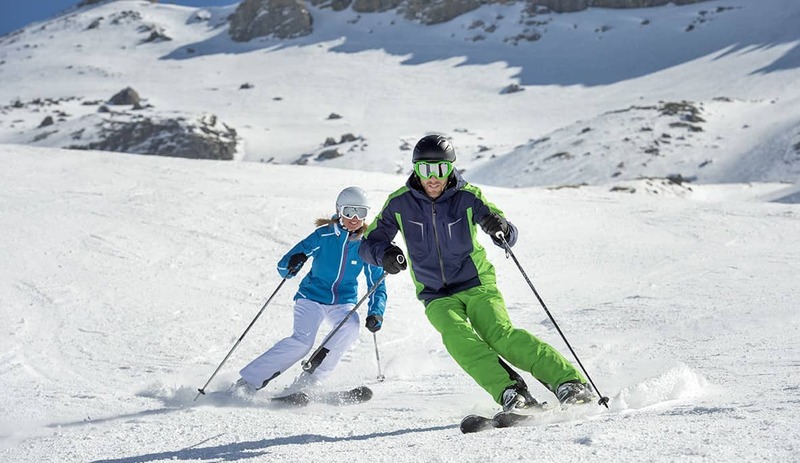 Buy 2 Adult Paradiski Unlimited Area Passes together and SAVE €10 per person. Valid for La Plagne & Les Arcs Ski Areas. 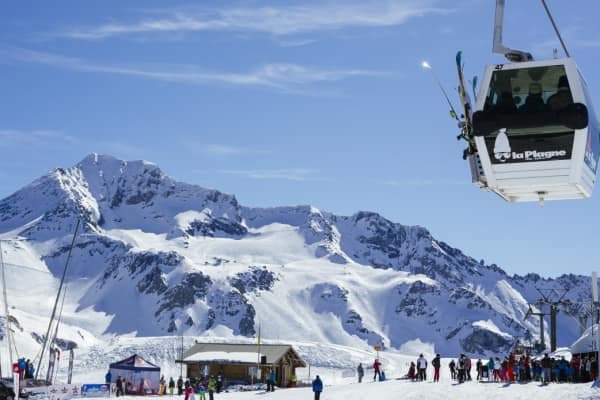 Adults are classed as 13 - 65 years for individual lift passes. Select this option for both people taking this pass. Valid for La Plagne & Les Arcs Ski Areas. Buy 2 Adult Area Passes & Get a FREE Child Pass for Under 12s. 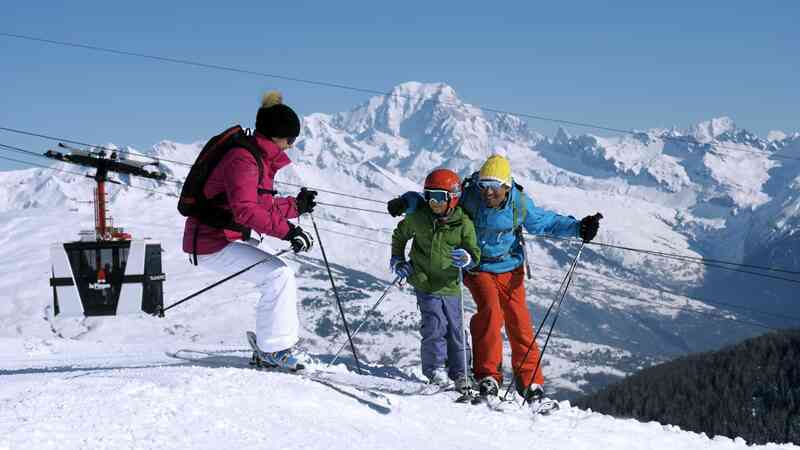 Buy 3 or more Adult Paradiski Unlimited Area Passes together and SAVE €15 per person. Valid for La Plagne & Les Arcs Ski Areas. Adults are classed as 13 - 65 years for individual lift passes. Select this pass for each person taking advantage of this offer. 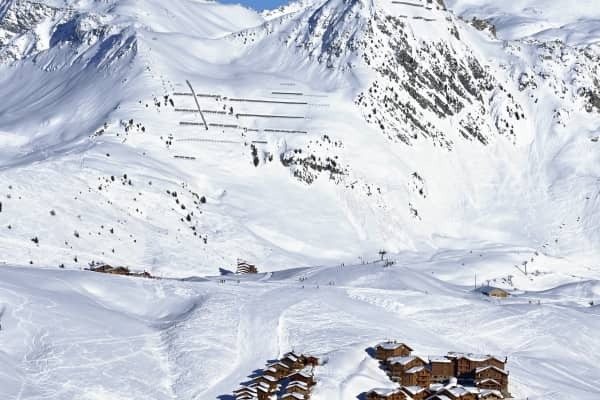 Valid for La Plagne & Les Arcs Ski Areas. Age 65+. 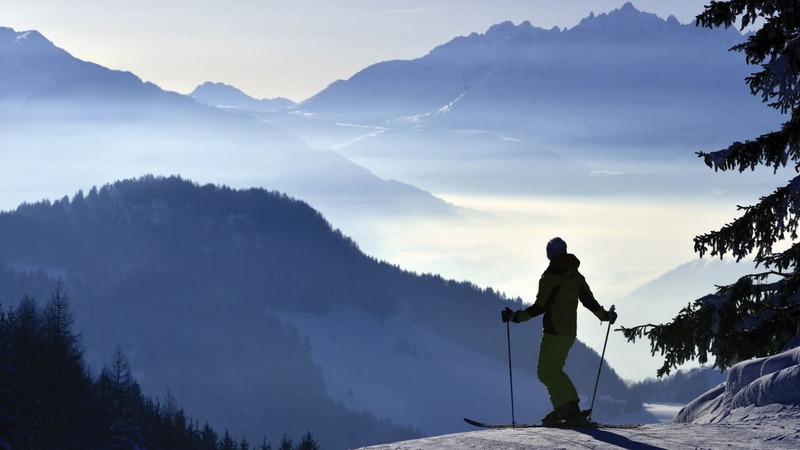 The Beginner category is perfect for those discovering the thrills of skiing primarily on green and blue slopes. In this category we offer skis that are manageable and reliable even on hard snow that help you make progress while having fun. 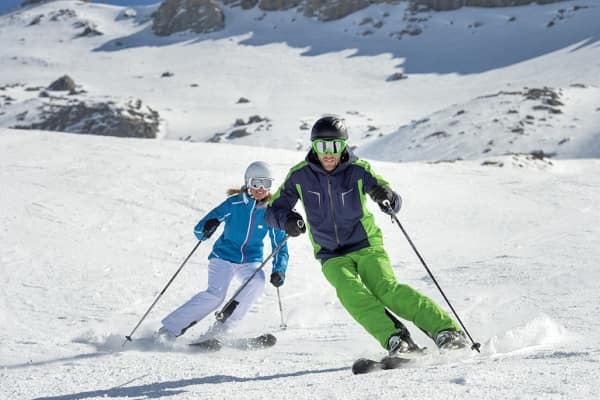 The Beginner category is perfect for those discovering the thrills of skiing primarily on green and blue slopes. In this category we offer skis that are manageable and reliable even on hard snow that help you make progress while having fun. Includes Boots. 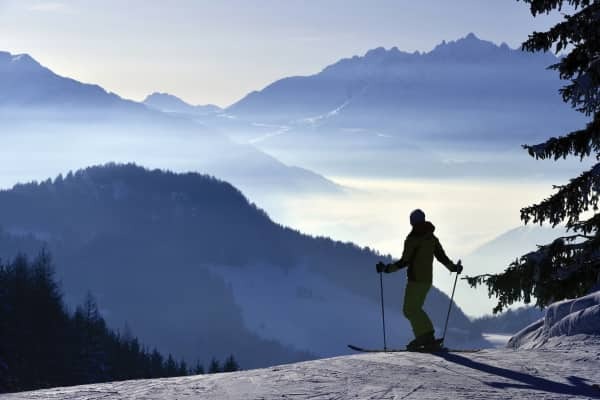 The Intermediate category is for skiers at home on all types of slopes and snow. In this category we offer comfortable high-performance skis that guarantee stability and grip even at full speed.